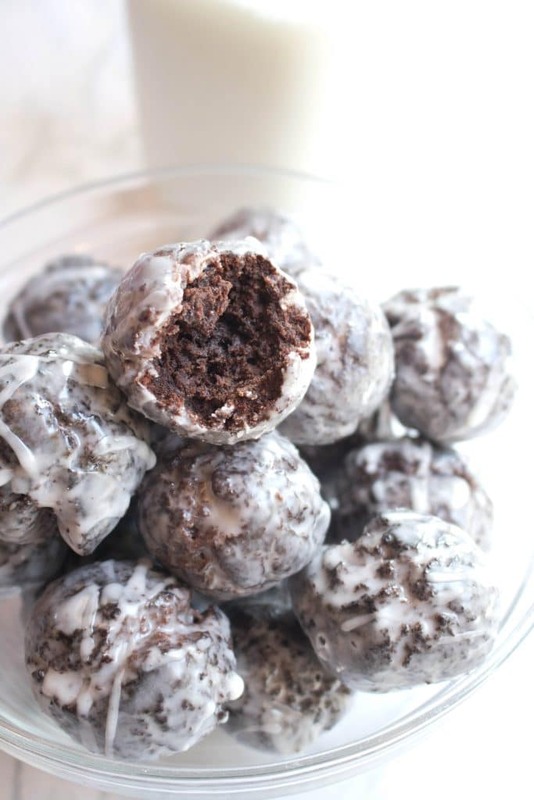 Easily made at home from scratch, these Copycat Glazed Chocolate Munchkins are the perfect snackable little donut hole! Oh, hey! You guys still with me here? If it feels like it’s been forever, it has. Like 4 colds, 2 visits from out of town family, one beach trip, and a birthday party with a Pony dressed up like a unicorn, forever! So I had to come back with something good. 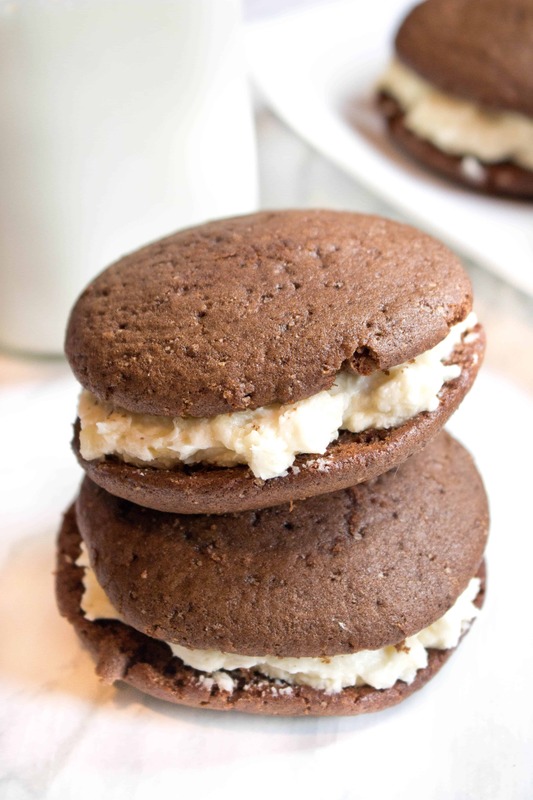 Like Glazed Chocolate Munchkins, good! This creamy, flavorful Homemade Chicken Tikka Masala is the perfect way to break out of a chicken dinner rut and add in a ton of spice and flavor! You guys. 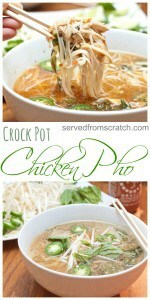 I have a new one for you that I’m super excited about. 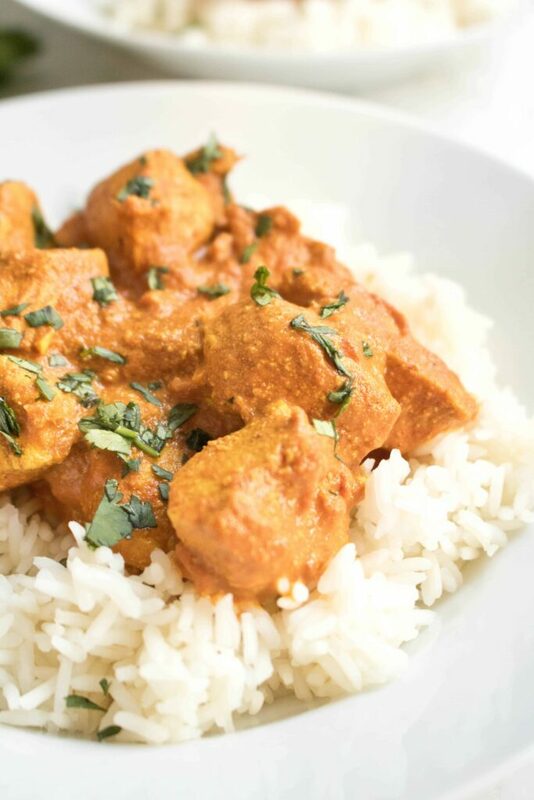 This Homemade Chicken Tikka Masala is so good. 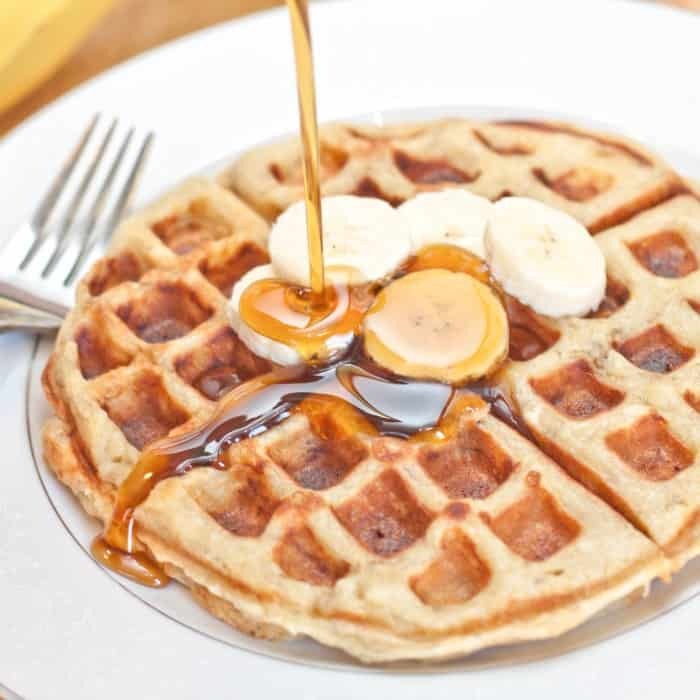 Like so good I may have eaten the leftovers for breakfast the next day, kind of good. Tomatoes, Feta, olives, cucumbers, tomatoes plus kale and chickpeas. Everything you want in a greek salad but with kale, this Chickpea Kale Greek Salad is a heartier, healthier Greek salad! Ok, friends! We’re in our second month of 2019, which means those New Year Resolutions that are still going strong, you’ve got this! 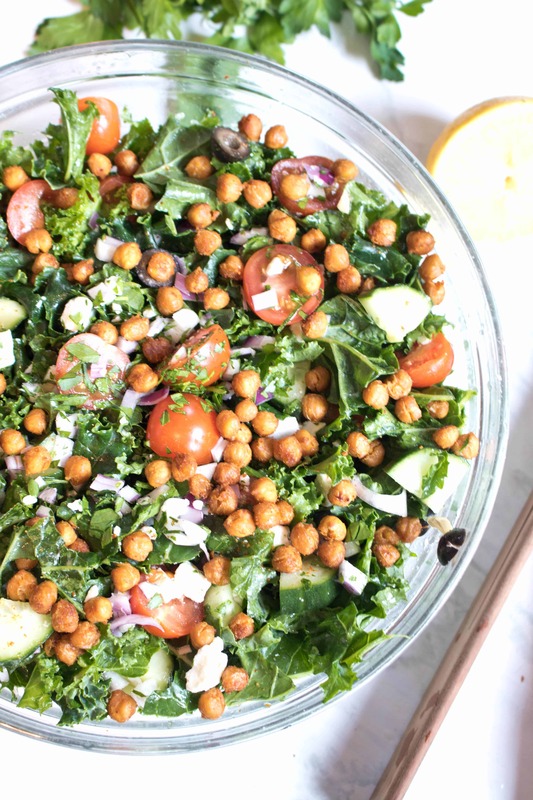 And if you resolved to add more kale to your diet, this Chickpea Kale Greek Salad is exactly what you need to keep you on track! Forget the box. 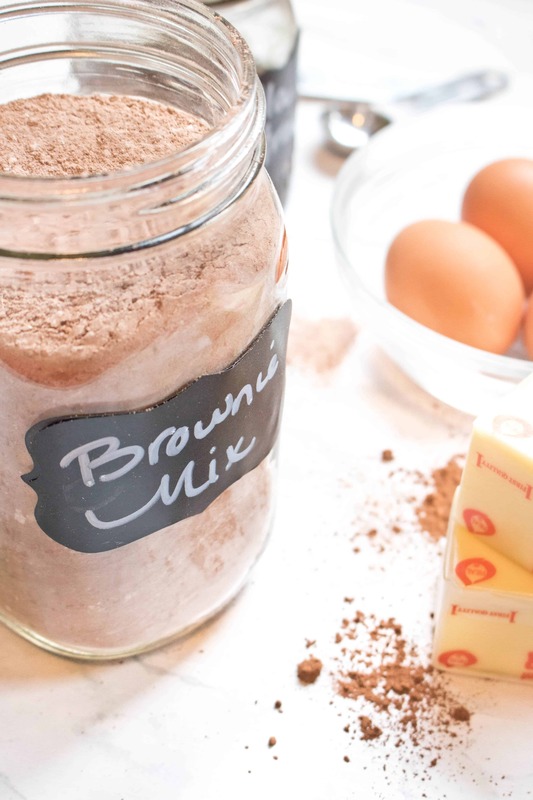 You can make your own Copycat Boxed Brownie Mix from scratch and keep on hand for anytime that brownie craving hits! 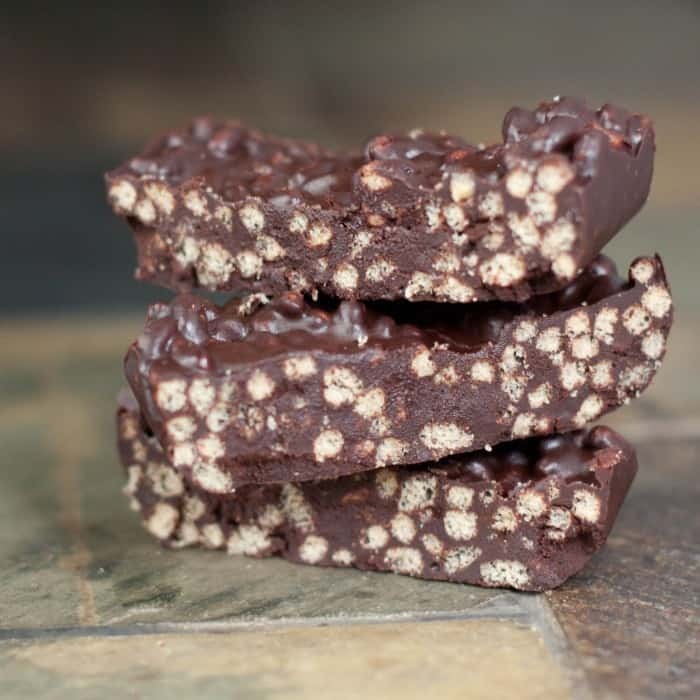 Forget store bought! 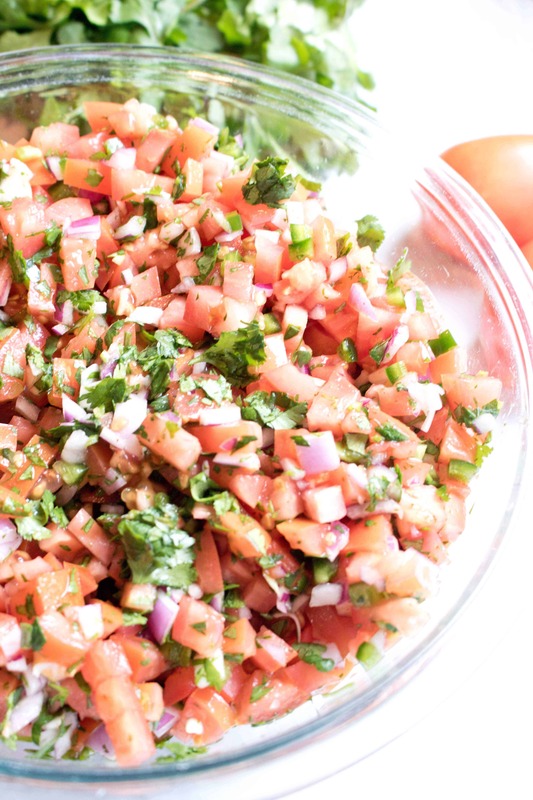 You can make your own Fresh, Easy Pico de Gallo From Scratch with just a few simple ingredients and less than 10 minutes! Guys. 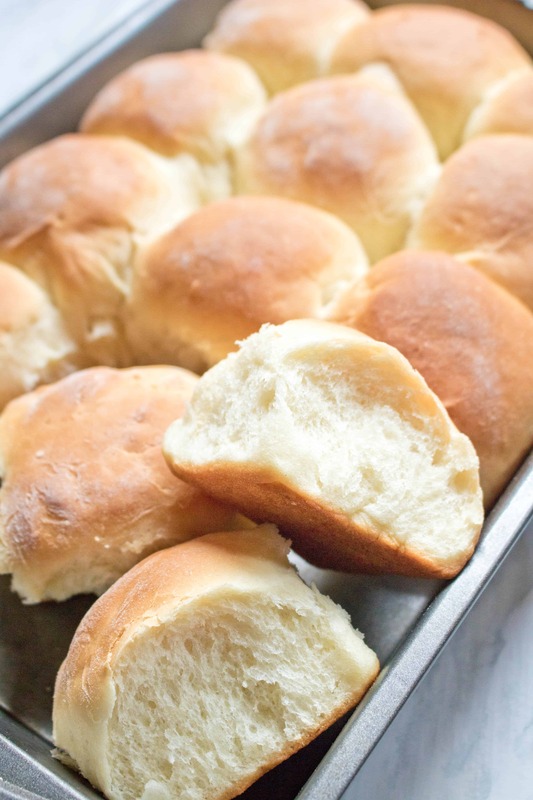 How have I not shared this recipe with you before?! It’s shameful! 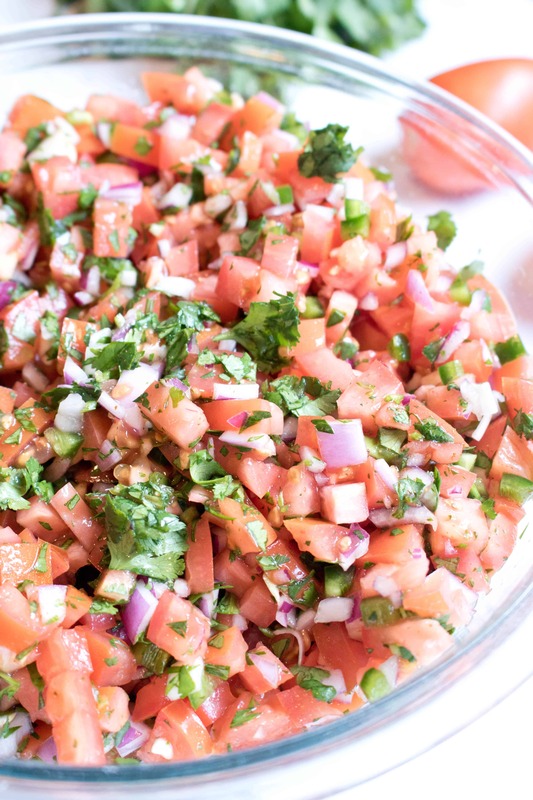 This Pico de Gallo From Scratch is a staple in our house. Staple like we make a big batch of it almost every single week. 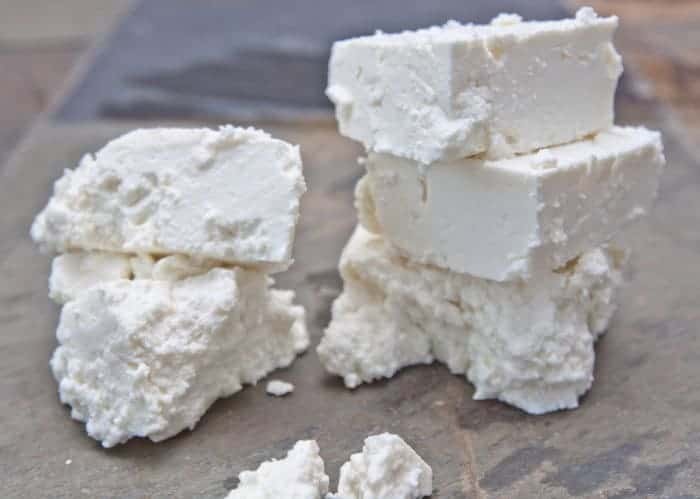 Have you ever looked at the ingredient list of pre-made picos and salsas in the store and noticed the sugar that’s added to it? Bah. So unnecessary. 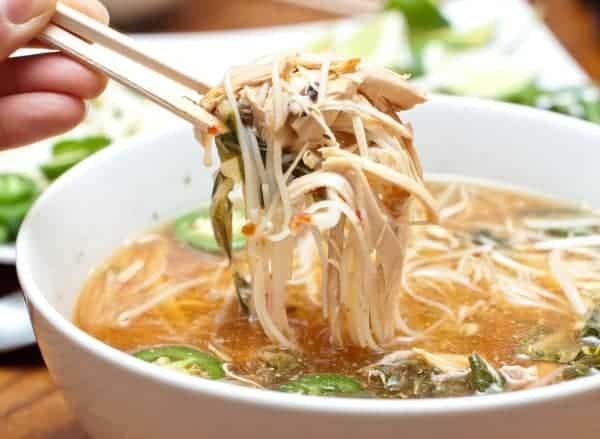 Instead, you can just make your own at home with simple, fresh, healthy ingredients. 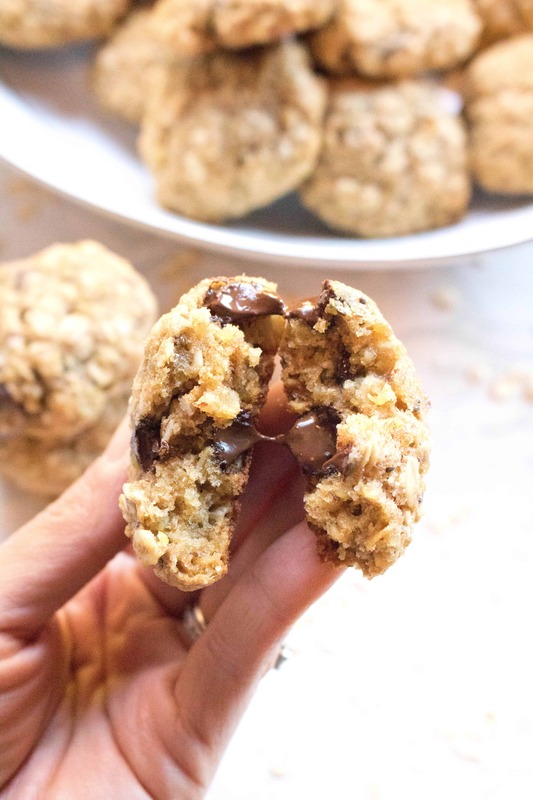 These Oatmeal Quinoa Chocolate Chip Cookies are toddler friendly, mom approved cookies that are packed full of nutrition but satisfy a craving for a big soft chocolate chip cookie! Here’s a quickie for you, friends! None of the normal step by steps with this one because, well, with a tantrum-ing toddler in the house, nothing goes as planned these days. 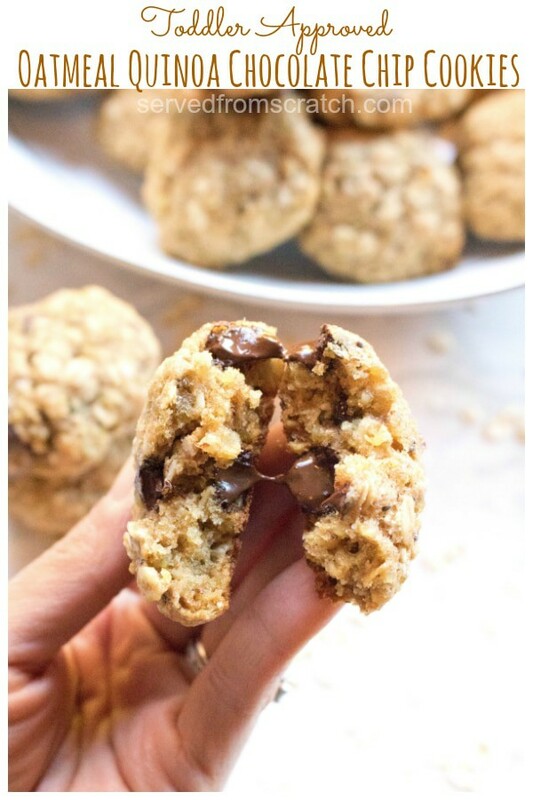 Except these Oatmeal Quinoa Chocolate Chip Cookies which have become my new favorite healthy snack! 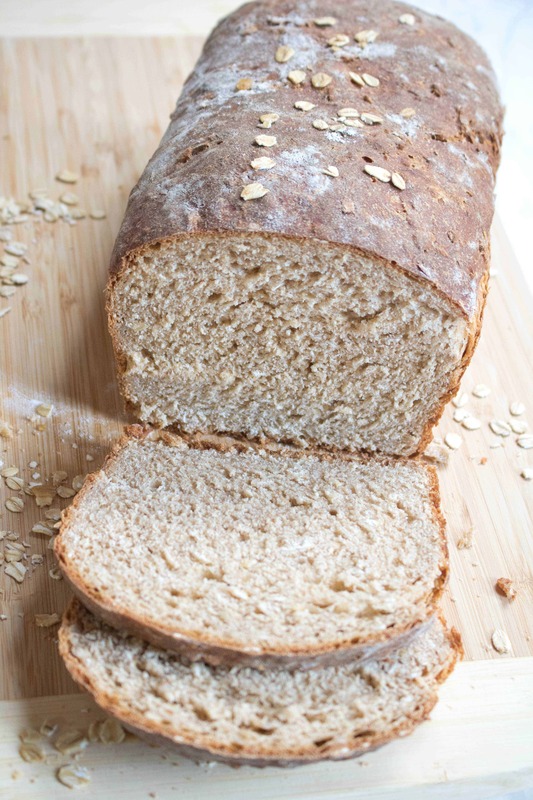 This Whole Wheat Honey Oat Bread is the perfect healthy, hearty, sandwich bread and easy enough for any new bread baker to make! 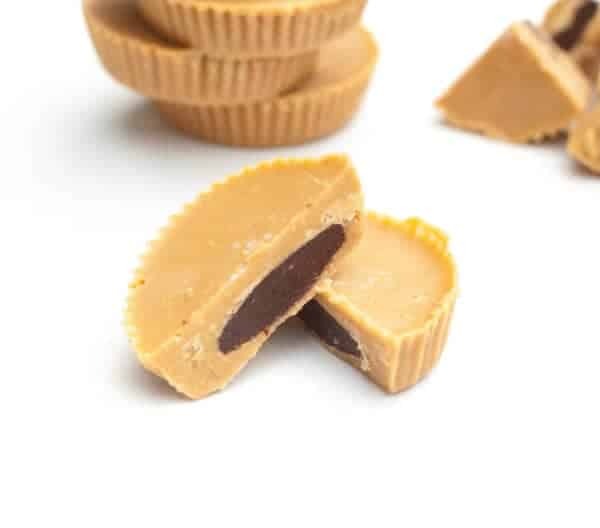 Forget the store bought packet. 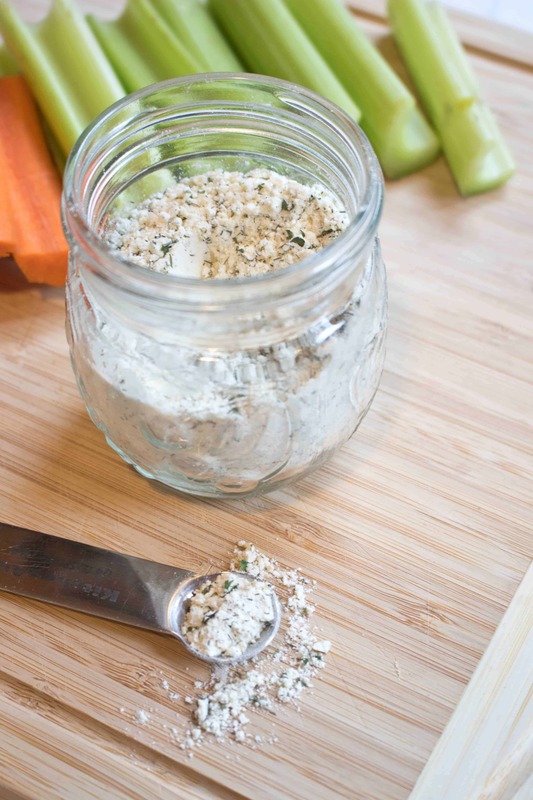 You can make your own Homemade Ranch Dressing Mix in just minutes! Guys. My ranch loving heart is happy today. 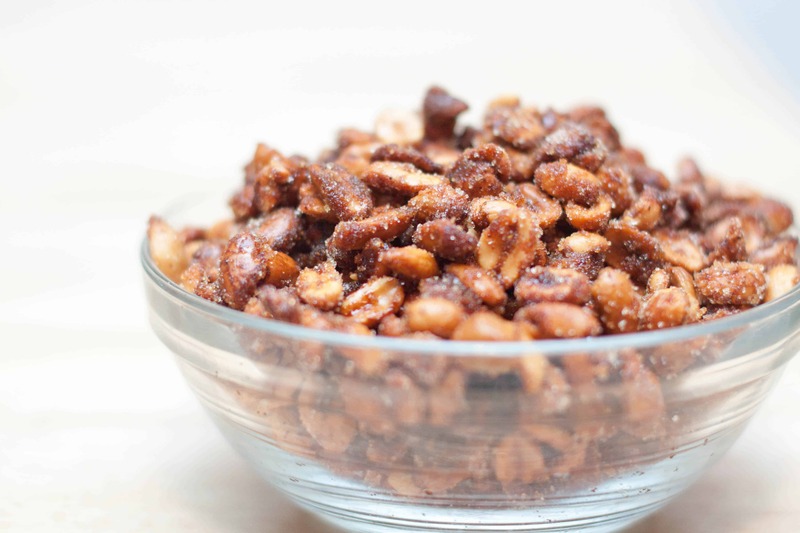 Finally, a Homemade Ranch Dressing Mix from scratch!